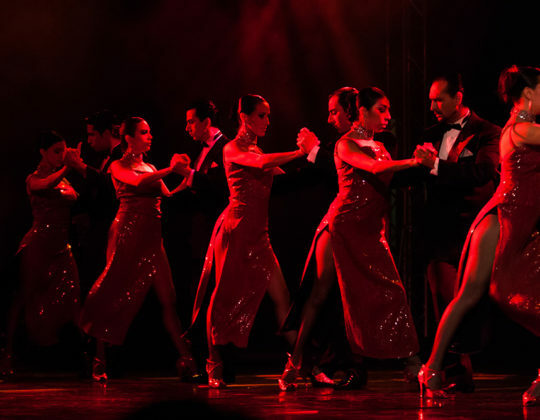 Gustavo Russo, a gifted dancer, together with his wife Samantha, leads a group of 20 virtuosic dancers in a colorful, lively, bright and elegant presentation, accompanied by a great orchestra that plays well known tango pieces in surprising arrangements. 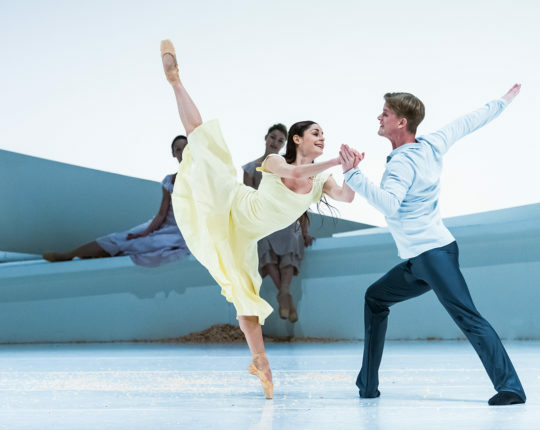 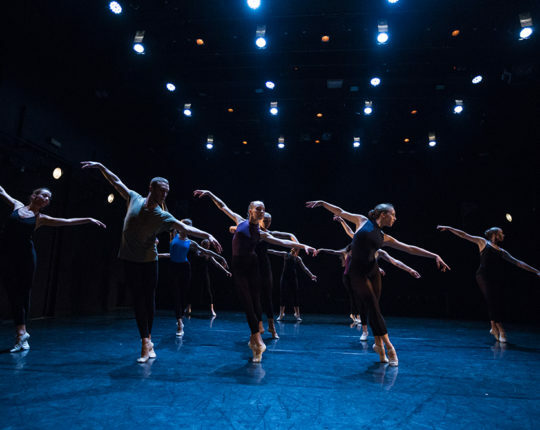 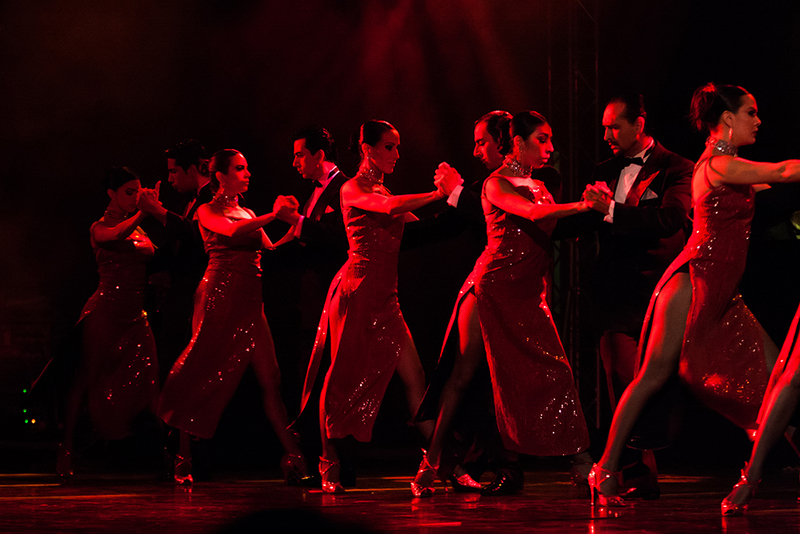 The company members are considered among the best dancers in Buenos Aires. 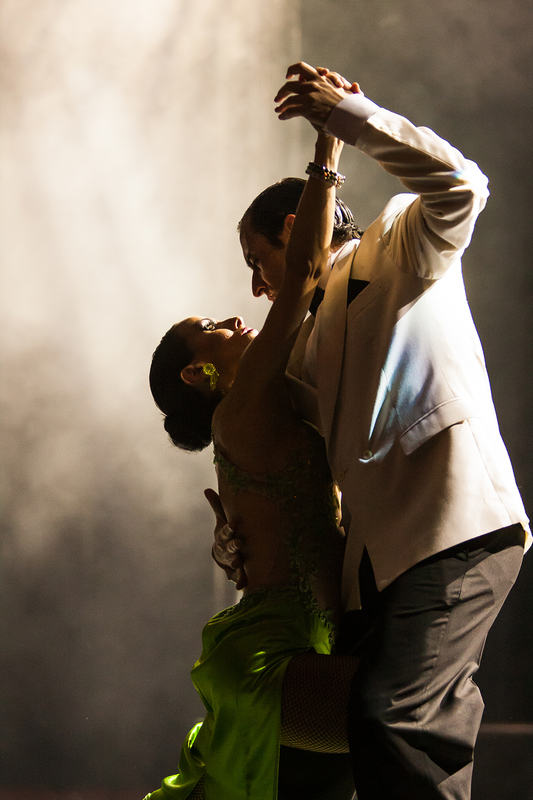 They bring to the stage a true expression to this immortal dance. 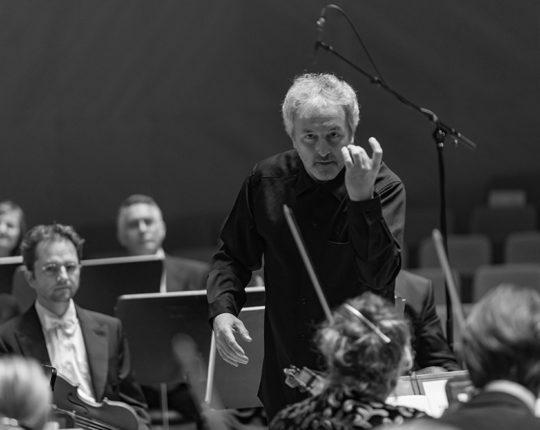 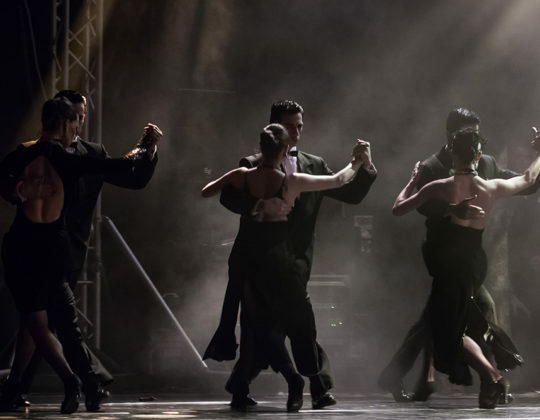 The musicians that accompany the dancers present a new interpretation to the most famous tango pieces as well as the new ones. 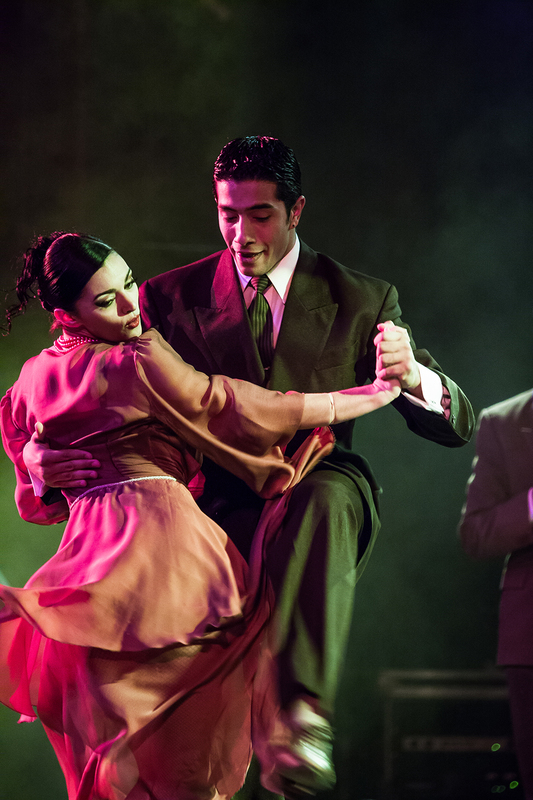 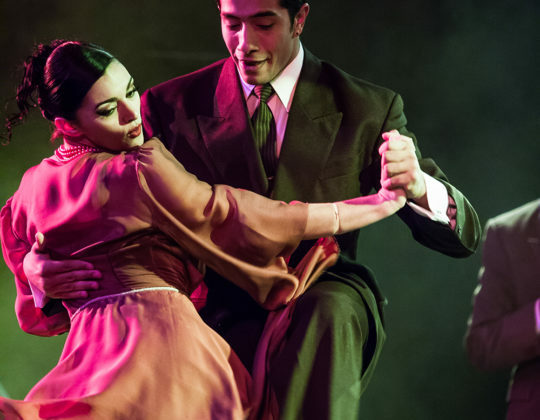 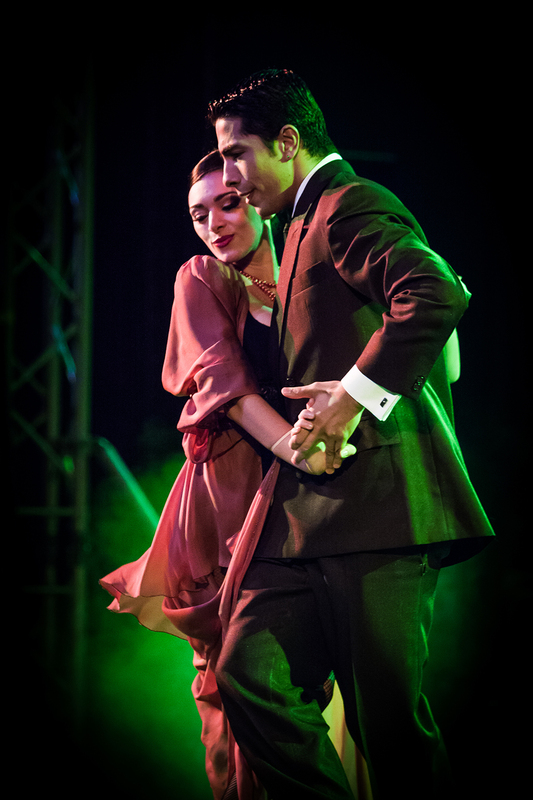 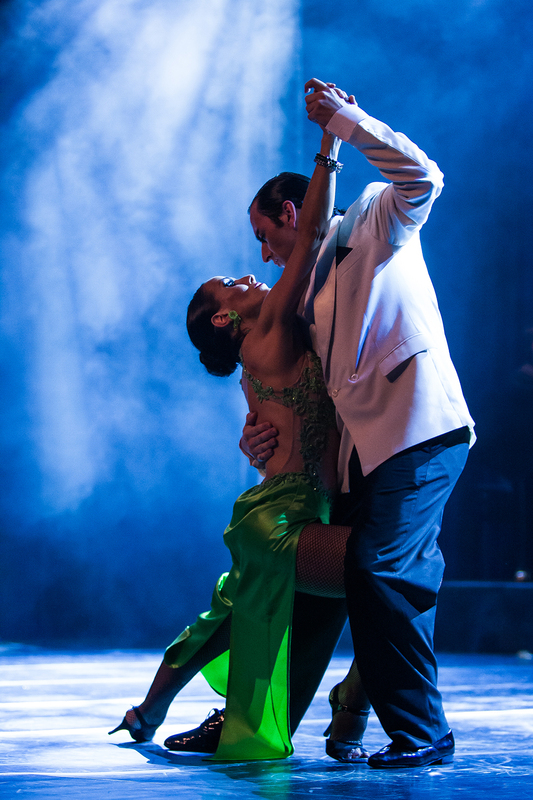 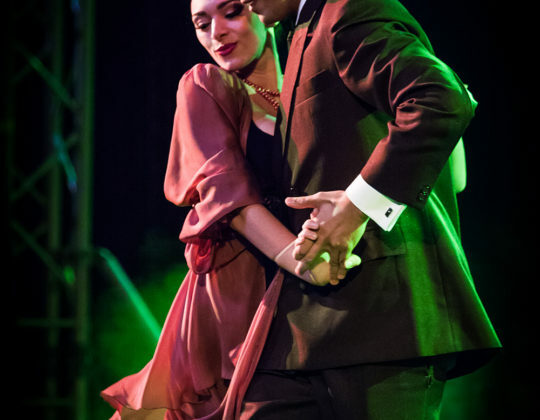 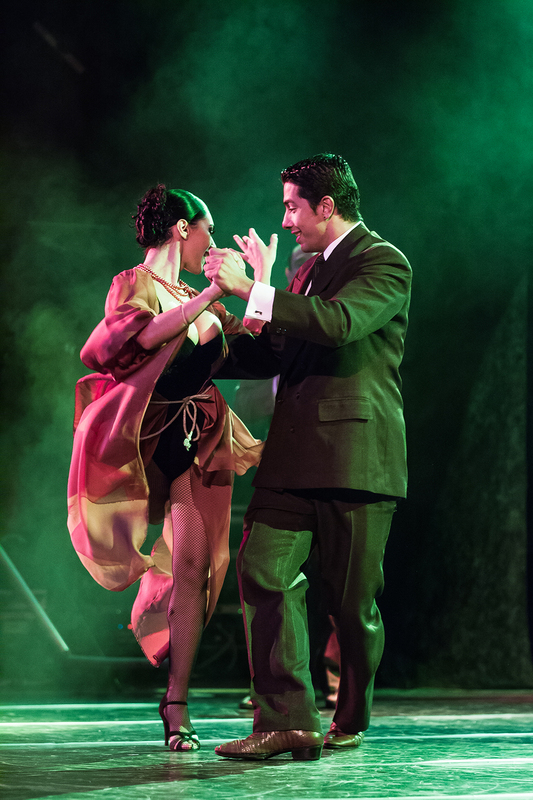 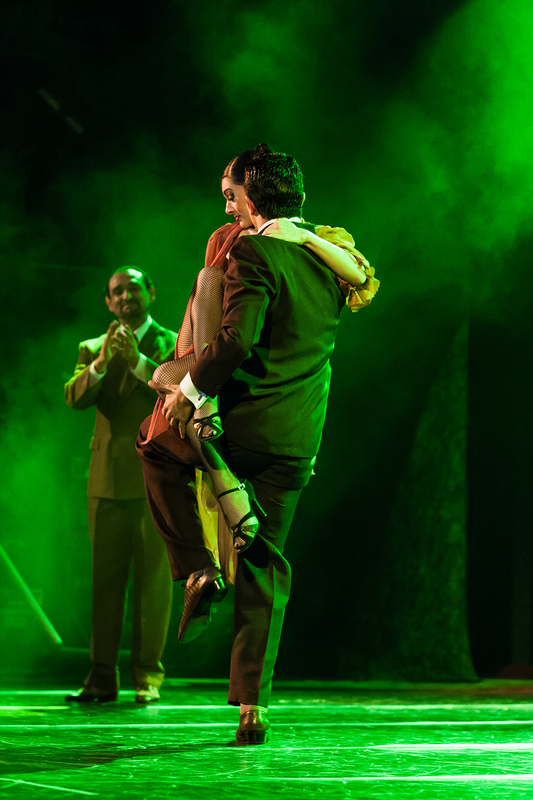 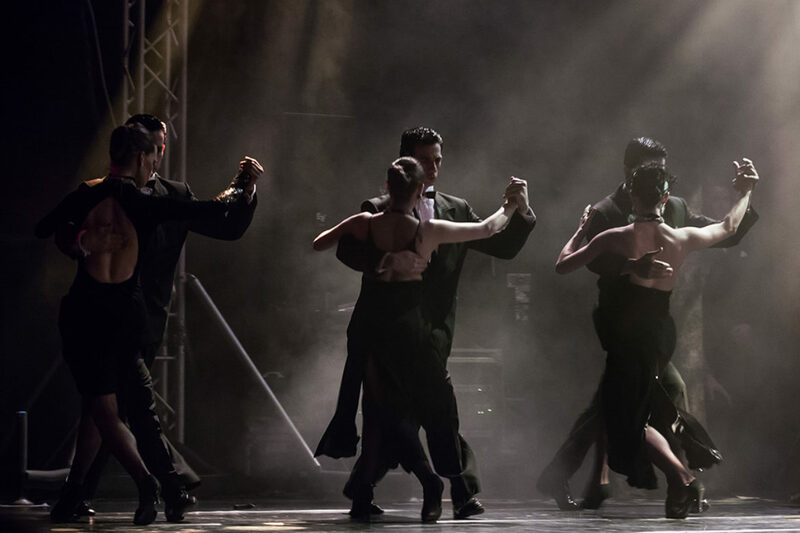 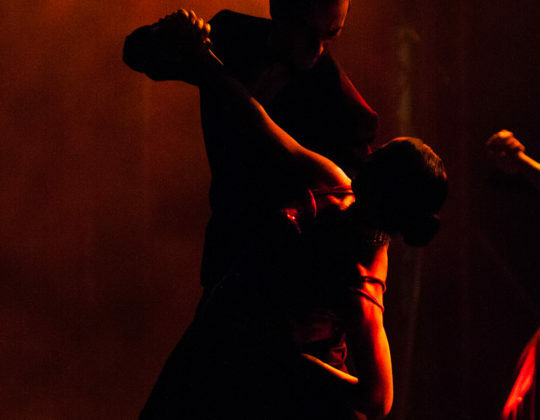 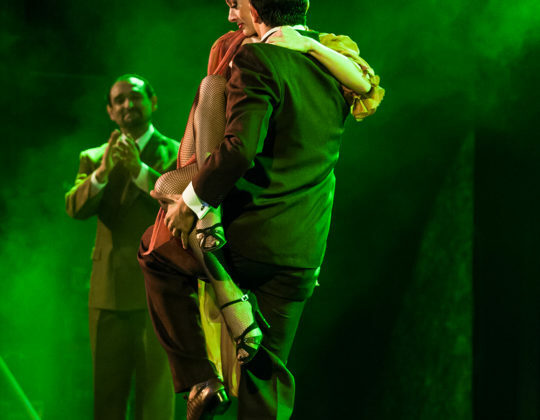 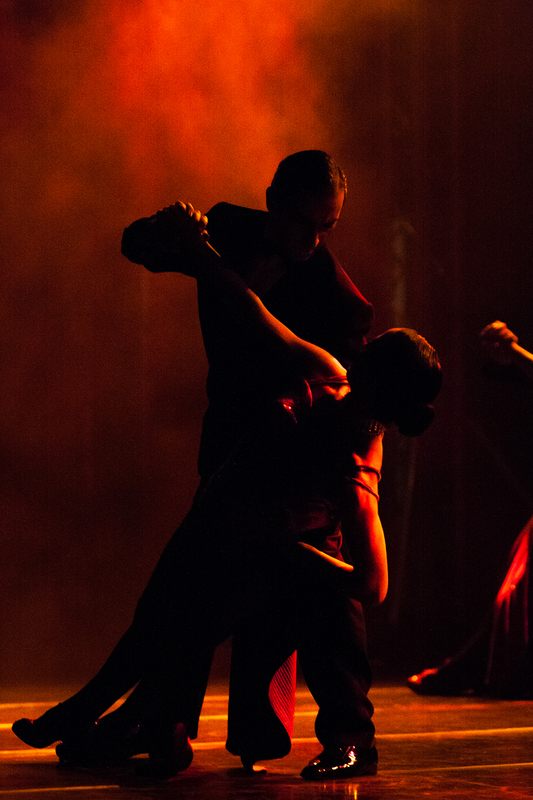 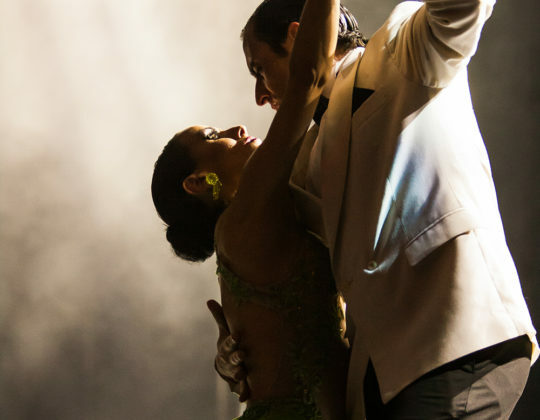 Gustavo Russo and his wife Samantha Garcia initiate a revolution in the tango dance on stage, thanks to their incredible creativity and talent.